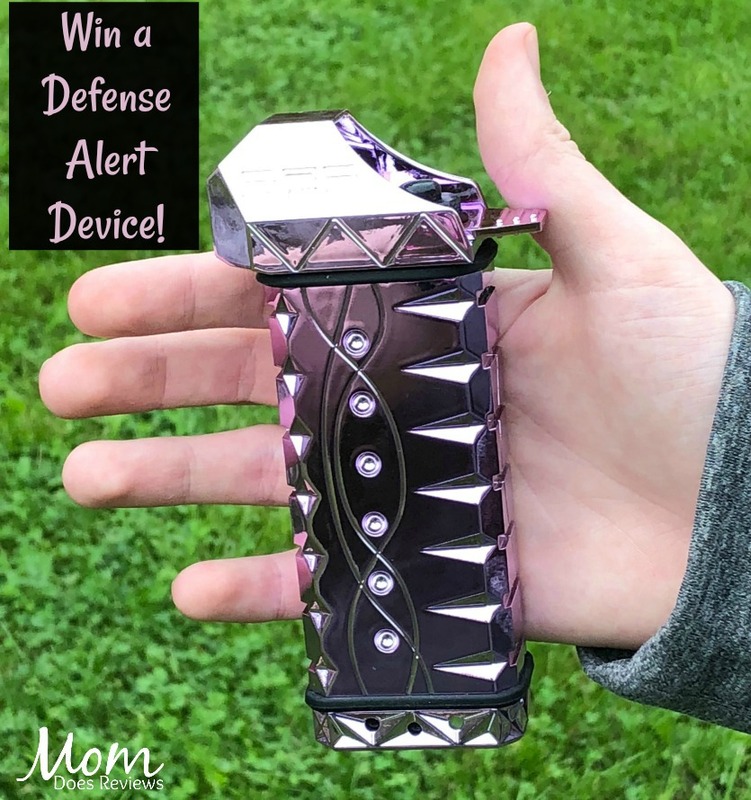 This great giveaway is sponsored by Tigerlight- Maker of the Defense Alert Device, and hosted by Mom Does Reviews. What is the Defense Alert Device? 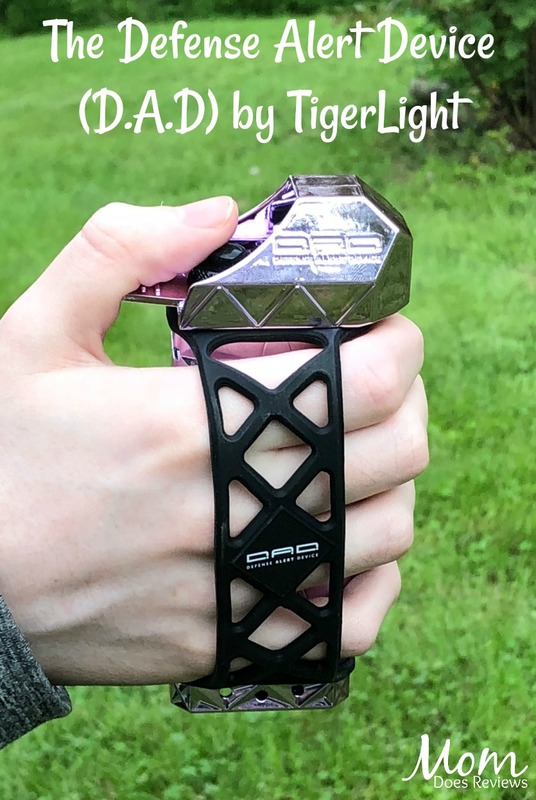 The Defense Alert Device (D.A.D) is the #1 most powerful, effective, safe, innovative, game-changing, futuristic, non-lethal personal protection on the planet and it is only 5 inches long, weighs 4.6 ounces, fits comfortably in the palm of your hand and is openly carried most anywhere. 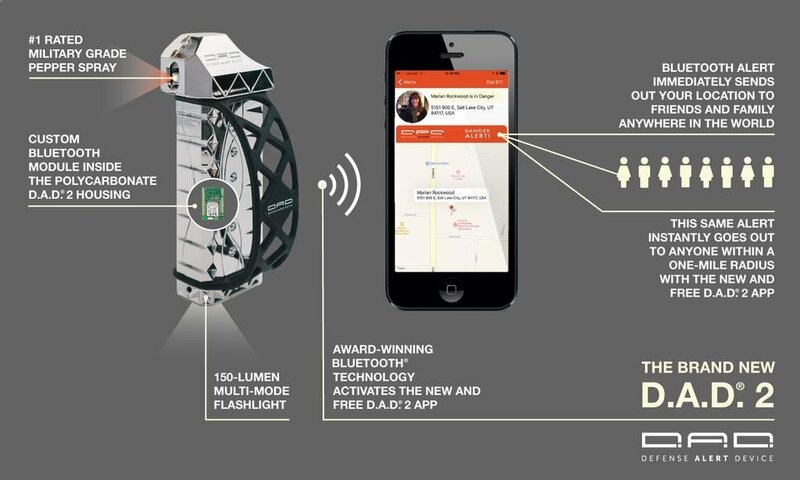 You can send real time danger alerts to anyone within a mile who has the free app (including the police), and to contacts anywhere in the world. It stops attackers with chemical spray nearly twice as effectively as pepper spray and has blinding 5-mode light. It has been declared #1 by top experts, based on actual performance. 1. Sends “I’m In Danger” alerts. 3. There when You Need it Most. Be sure to read Pam’s review on Mom Does Reviews. AND… save 10% by using MOM10 code at checkout!